EDUCATION-SWAZILAND: English a Passport to Success? 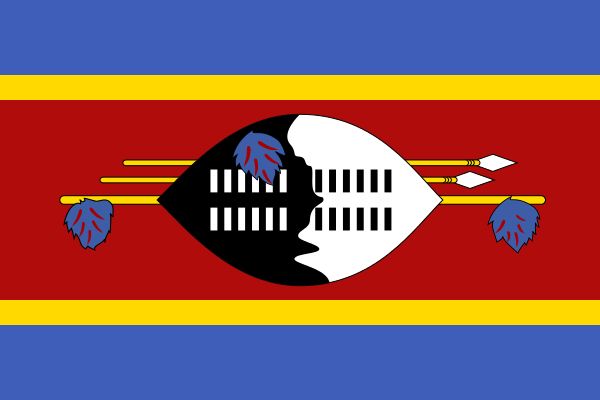 Swaziland: From Swaziland to eSwatini - What\'s in a Name Change? TESOL Certification for Teaching English to Speakers of other Languages in Swaziland.